Every day, 700 children worldwide are diagnosed with childhood cancer. Yet, childhood cancer research only receives less than 4-percent of the National Cancer Institute’s annual budget. 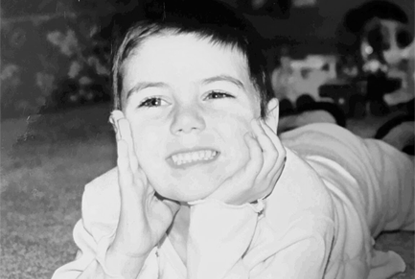 It is up to all of us to fund research and find cures, so that someday these children are cured. 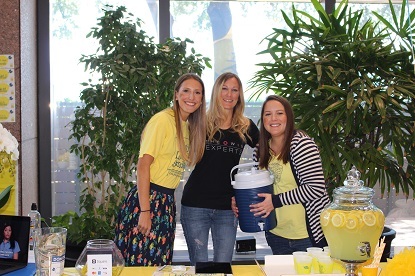 ALSF started with one lemonade stand, hosted by our founder Alexandra “Alex” Scott in her front yard which raised $2,000. 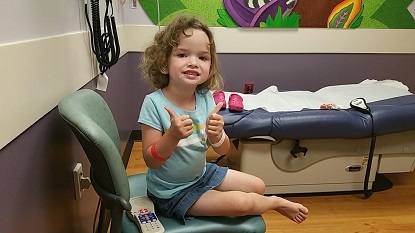 Alex was just 4 years old and battling neuroblastoma when she asked to give the money so doctors can find cures for all children battling cancer. Since that first stand, ALSF has funded nearly 1,000 cutting-edge research projects at 135 institutions in the U.S. and Canada and supported families through much needed programs like “Travel For Care,” that helps make cutting-edge treatments accessible to children. ALSF and its supporters are propelling the world towards a future without childhood cancer. From hosting stands and events to joining the One Cup at a Time Club, everyone can make a difference and help find cures for childhood cancer. 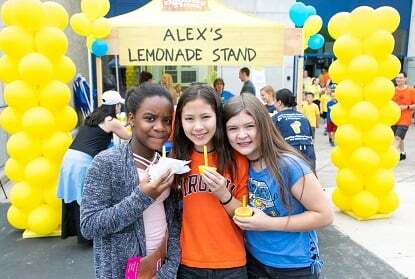 Alex’s Lemonade Stand Foundation has funded nearly 1,000 grants at 135 institutions. Help ALSF find a cure for all children with cancer, one cup at a time! Learn how your donation funds childhood cancer research. Take a look at childhood cancer facts through this important infographic. 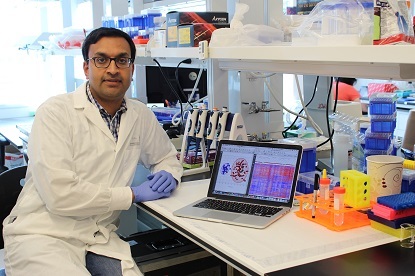 Since 2005, ALSF has helped researchers, scientists and doctors get closer to a cure than ever before, raising over $150 million to fund nearly 1,000 research grants. Everyone can help ALSF move one step closer to a cure for childhood cancer! ALSF's Mission: To change the lives of children with cancer through funding impactful research, raising awareness, supporting families, and empowering everyone to help cure childhood cancer. Learn more about our mission.